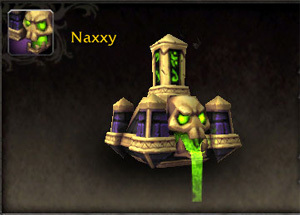 Four new pets were datamined from the 7.3 PTR. Keep in mind that nothing is final, and pets and other content may change prior to official release. In addition to new pets, Wowhead datamined some new creature models including Australian Shepherd puppies (pictured below, courtesy of Wowhead). 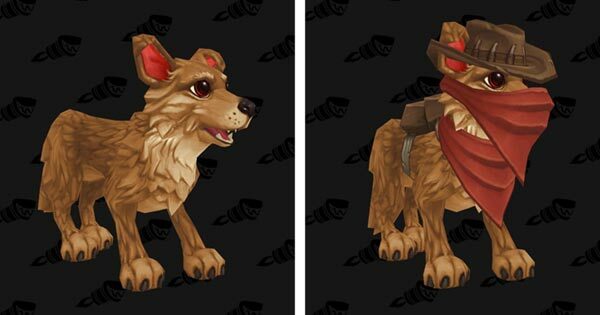 We can only hope these cute canines will be collectible battle pets! Initially, it was speculated that the new reward bag, Leprous Sack of Pet Supplies, would be from a Gnomeregan Pet Battle Dungeon. However, as of this writing, there is no indication that this Pet Dungeon will be included in 7.3. So where will the Leprous Sack of Pet Supplies come from? WarcraftPets user Flohsakk discovered that this bag is rewarded from a new trainer! 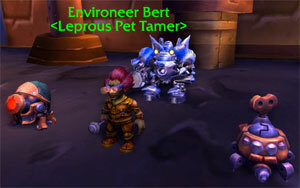 Environeer Bert (pictured right) can be found in Gnomeregan. He's located in the left tunnel after exiting the elevator area. He offers the daily quest, 'Bert's Bots'. Similar to Crysa and her team of all Flying pets, Bert is accompanied by a pet team comprised of a single pet family type. He has three level 25, epic quality Mechanical pets. Bring your best team to defeat him in a Pet Battle for a chance at a new pet, Dibbler! Last but not least, a small Quality of Life update was added — a Summon Random Favorite Pet button (pictured above). It can be found next to the Revive Battle Pets button in the Pet Journal. The command to summon a random pet and random favorite pet can still be used, however with this new button collectors won't have to manually create their own macro. Thought I am a little disappointed that gnomeragan isnt gonan be a pet battle dungeon, unless blizz changes it and that dailty is just a placeholder. I will still end up using my macro as I added a few emotes but also it doesn't just pick a favourite pet as I use the favourite to list my priority leveling pets :) Nice addition though!